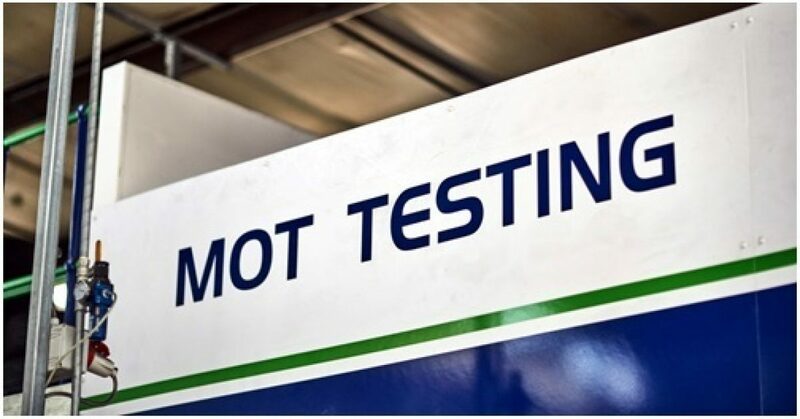 Information about the new MOT site review and MOT risk rating, and what we're doing to improve the quality of MOT testing. On Wednesday 7 November 2018, we published MOT special notice 12-18 which includes information about the new MOT site review and MOT risk rating. These will both take effect from today (Monday 12 November 2018). We've also published a new Matters of Testing blog post which tells you more about what we’re doing to improve the quality of MOT testing.